Revamped. The X model by OnePlus is a smartphone that is positioned below the present flagship but is better in some aspects. It only sports an SoC from last year, and thus the configuration is very similar to that of the flagship device. However, the X is more than just a renamed One. 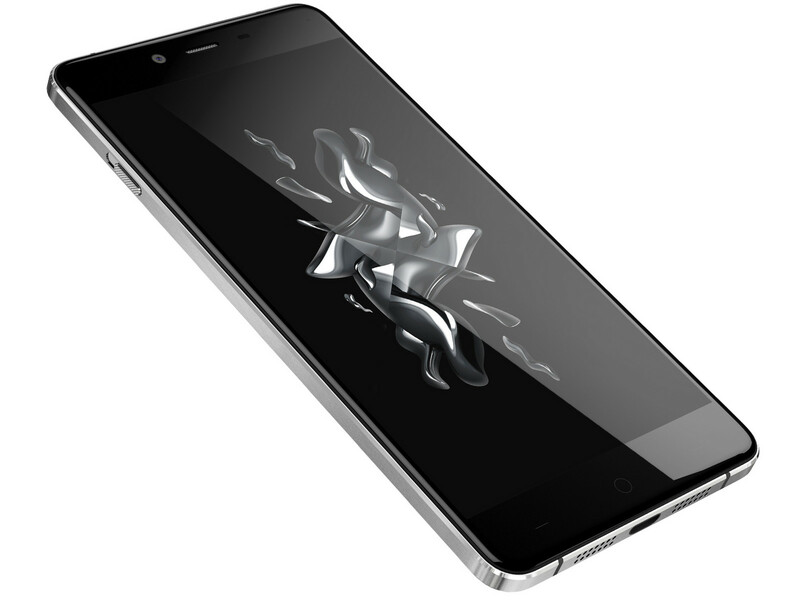 Model: The OnePlus X is a budget build with value-for-money and solid specifications. As usual, it is supplemented with the great-looking design that will make the highest count of turning heads back in the public. This rounded-edge phone features the OnePlus logo on the glass back, which is safe to sit in the hand, but possibly sensitive to fingerprints. It is surprisingly sleek, light and thin. The 5-inch AMOLED display panel with a resolution of 1920 x 1080 provides crisp and colorful images. Thanks to a Qualcomm Snapdragon 801 processor and 3 GB of RAM, the OnePlus X achieves a high performance. Its 13 MP rear camera is also absolutely perfect when the light is bright enough to give enough clarity and details to a photo. However, the phone is not for those using AT&T, because it lacks LTE Band 17. This particular user group would have to forgo this phone for a better network experience. The battery life can get an average user through a day. No quick charge support and no room-filling sound is not odd for a tiny 7 mm phone. At its standard market price, the OnePlus X has been always impressive thanks to its great screen and simple software. 801 MSM8974AA: High-end ARM SoC with 4 CPU cores up to 2.26 GHz and an Adreno 330 GPU up to 450 MHz. Based on Qualcomm's Krait 400 architecture and is manufactured in a 28nm HPM process.» Further information can be found in our Comparison of Mobile Processsors. 78.52%: This rating is not convincing. The laptop is evaluated below average, this is not really a recommendation for purchase.